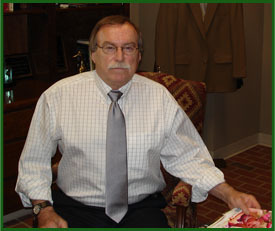 James G. Shepherd, CED/CPD, the owner of The Cleaners of Ruston, LLC has been in the drycleaning/laundry business for over 50 years, of which he has spent the last 25 years owning his own business here in Ruston, Louisiana. 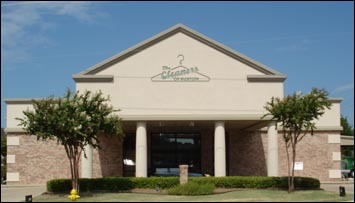 Mr. Shepherd is both a Certified Environmental Drycleaner and a Certified Professional Drycleaner. He was past president of Louisiana Drycleaners Association, past president of Louisiana/Mississippi Drycleaners Association, past president of Southwest Drycleaners Association, and currently on the Board of Southwest Drycleaners Association. 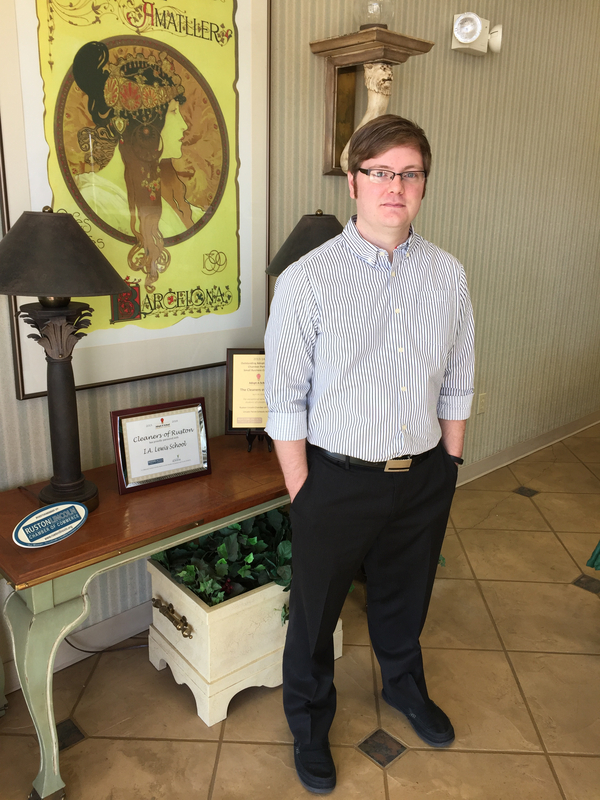 Mr. Shepherd is a native of Monroe and graduate of Ouachita High and Northeast, as well as multiple drycleaning/ laundry schools. Married to Mary, and father to daughters Polly, Susan and Becky. Mark Hough, the Plant Manager, has been with The Cleaners of Ruston for 8 years. He is a native of Saline and a graduate of Saline High School, Louisiana Tech, and the Drycleaning & Laundry Institute.